Our CNC machined stainless steel jets are now available in these Induction Solutions jet packs. They come in heavy duty plastic cases. 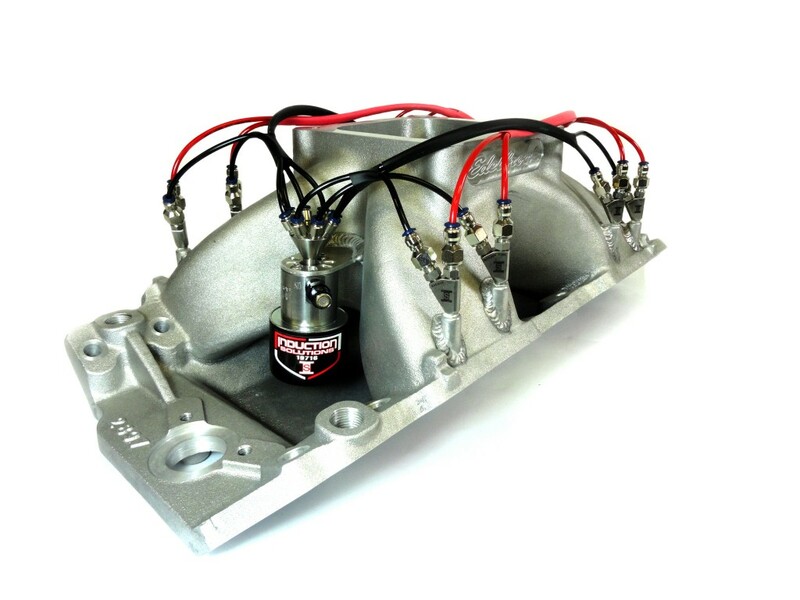 Never be caught without the right tune up for your nitrous system again. These are totally custom kit, YOU pick the sizes you want in multiples of 8. You can place your order online and leave the sizes you want in the “Order Notes” box after proceeding to checkout.